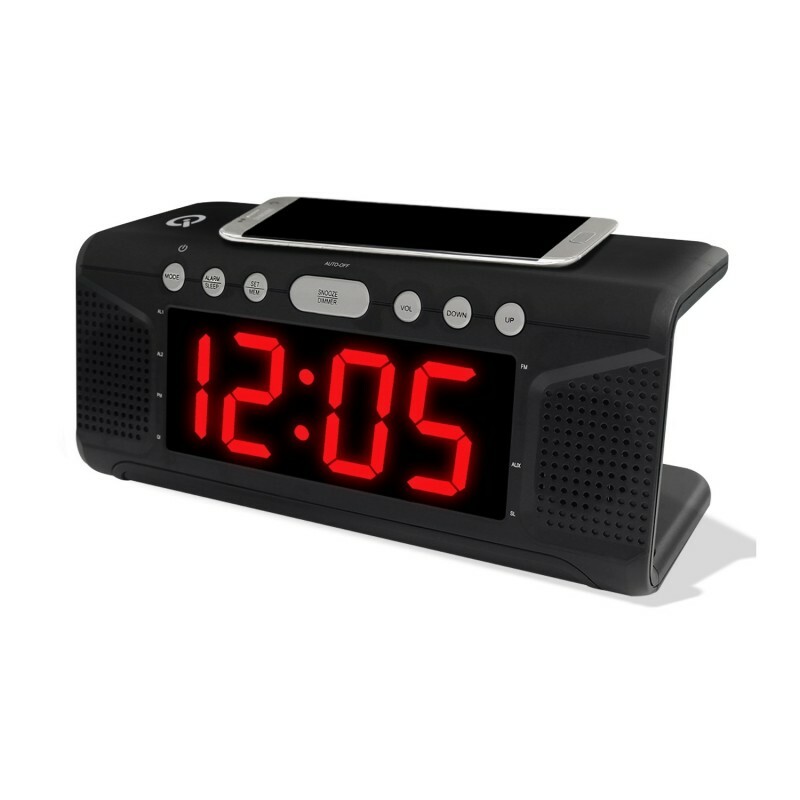 The MR41807 Dual Alarm Clock does more than just show the time and set off an alarm in the morning, it has built in Qi Charging for all Qi wireless charging supported devices. 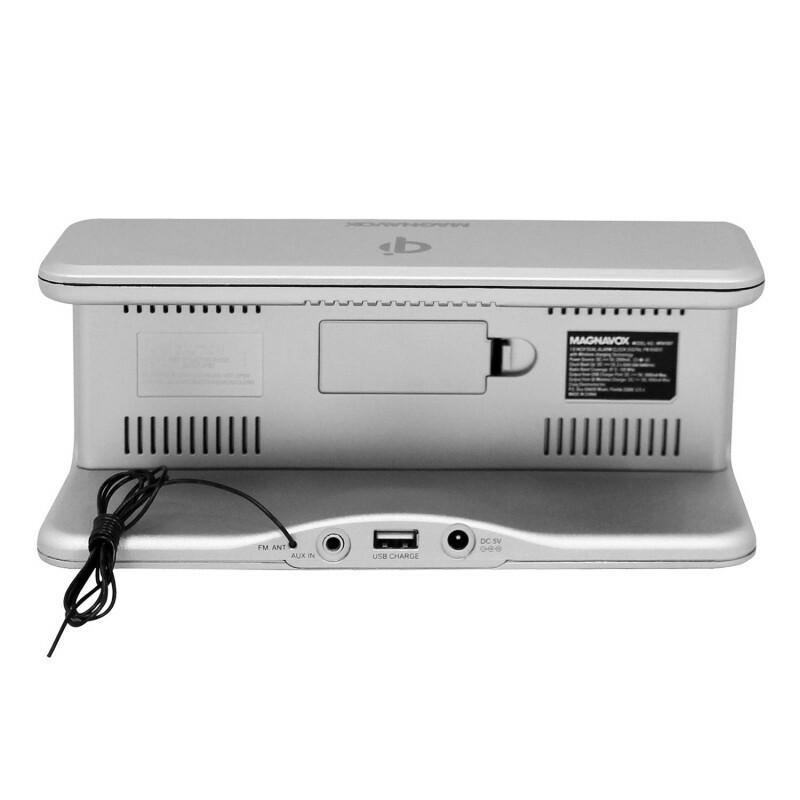 It also brings a USB port to charge any additional device that may not support Qi Wireless charging so no phone gets left behind. 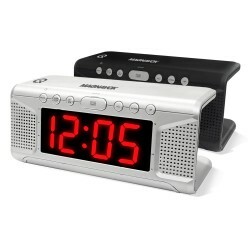 This alarm clock comes with a large 1.8 inch LED display to make spotting the time from a distance easy. Charge two devices simultaneously on Qi or USB charging port.